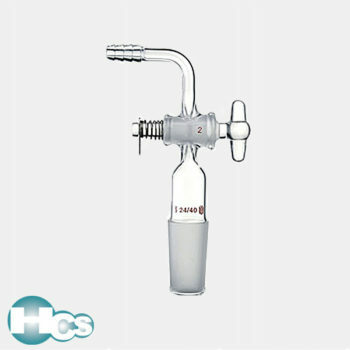 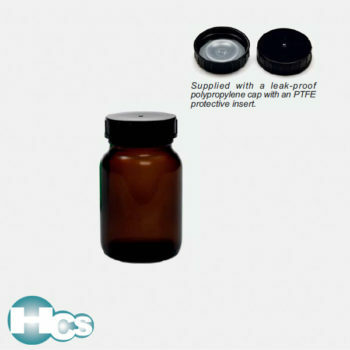 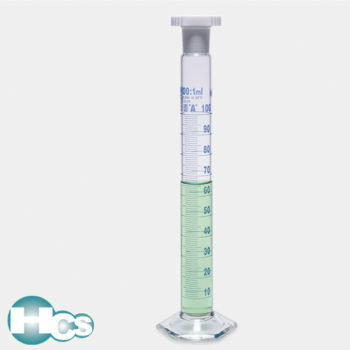 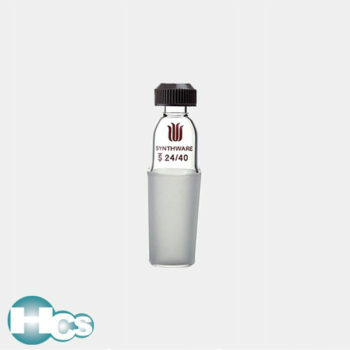 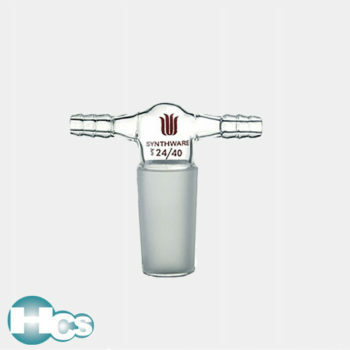 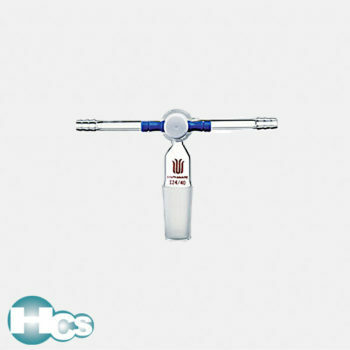 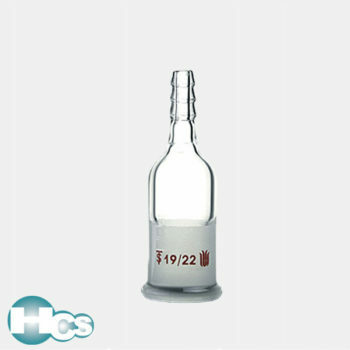 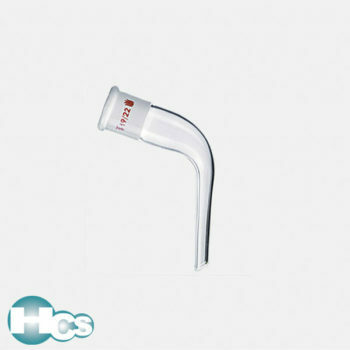 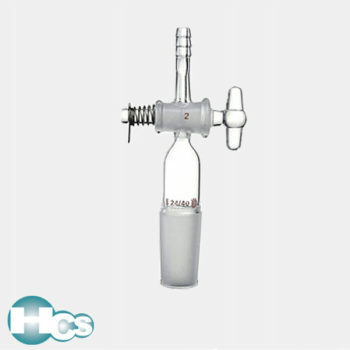 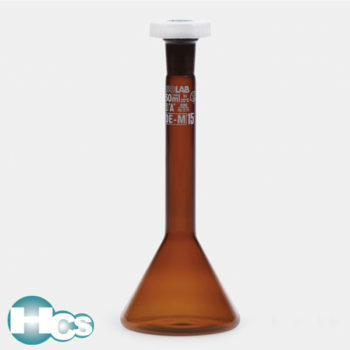 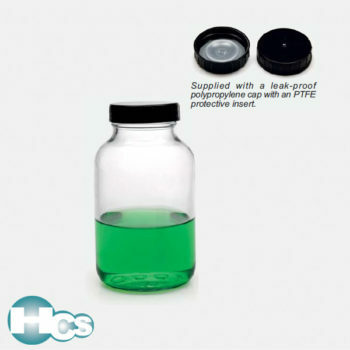 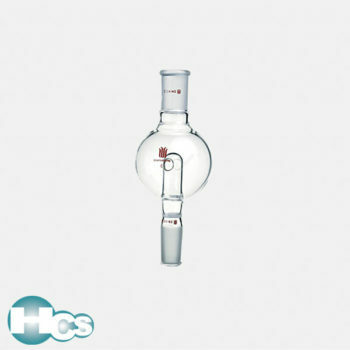 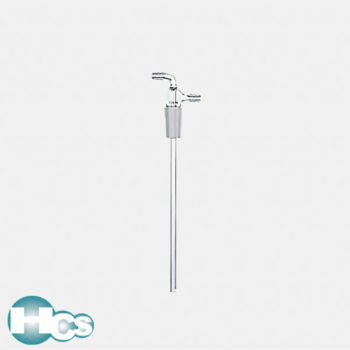 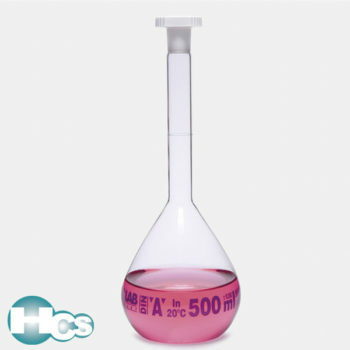 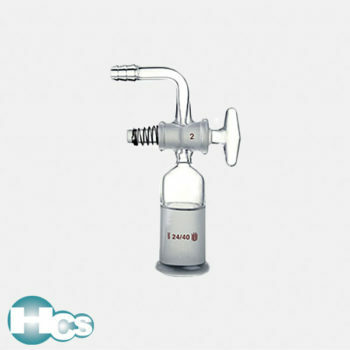 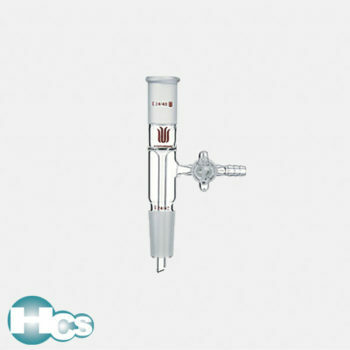 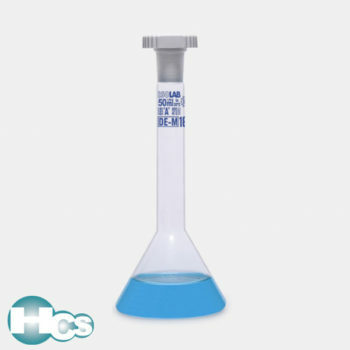 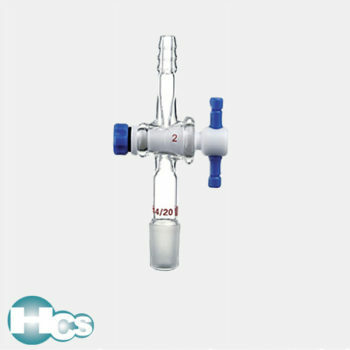 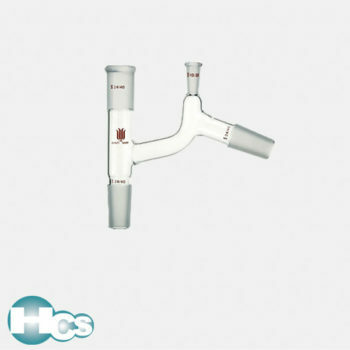 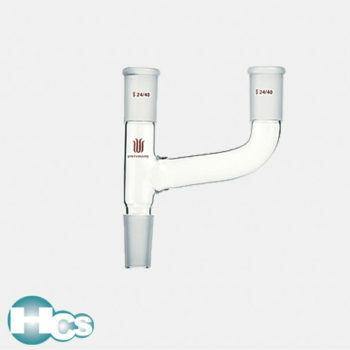 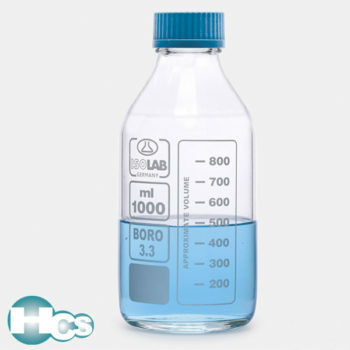 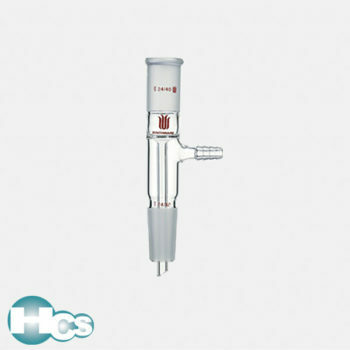 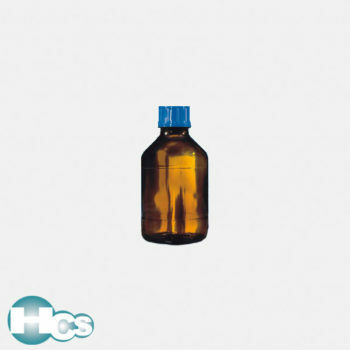 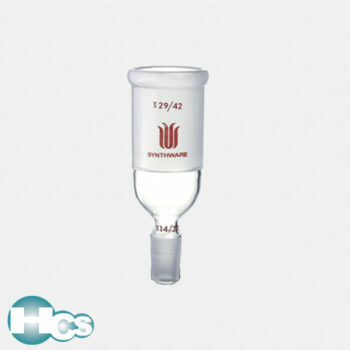 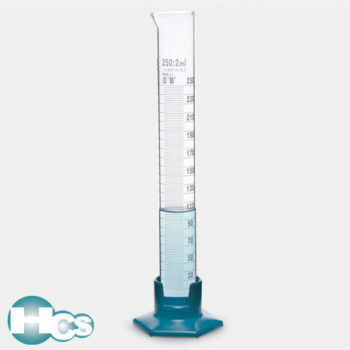 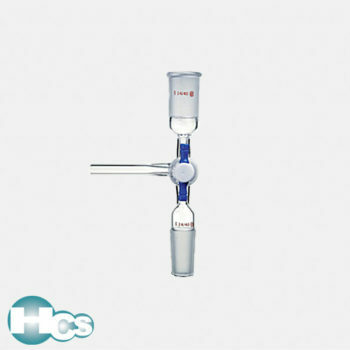 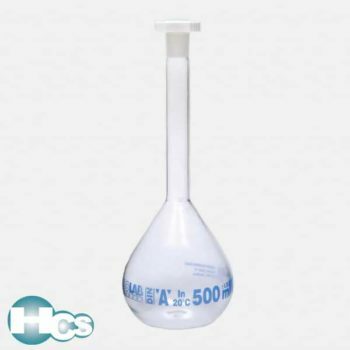 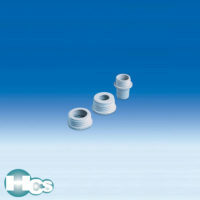 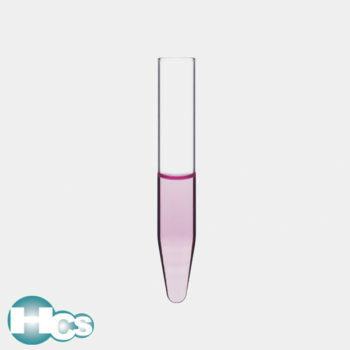 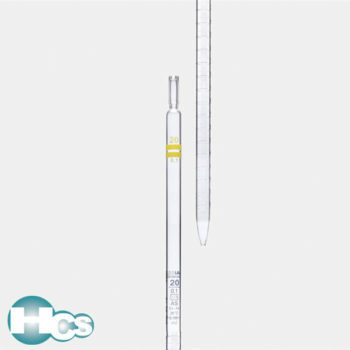 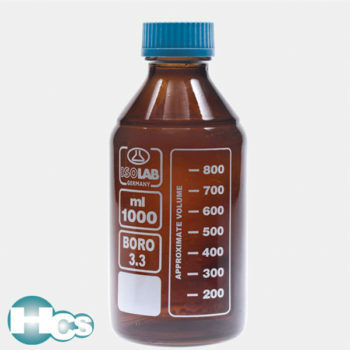 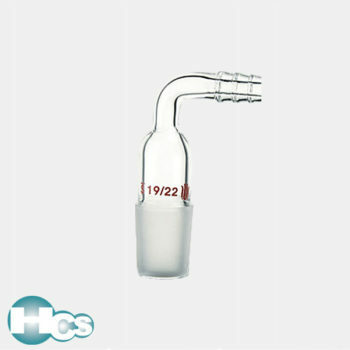 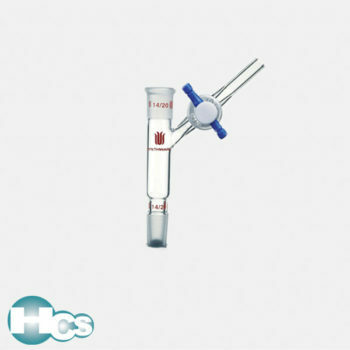 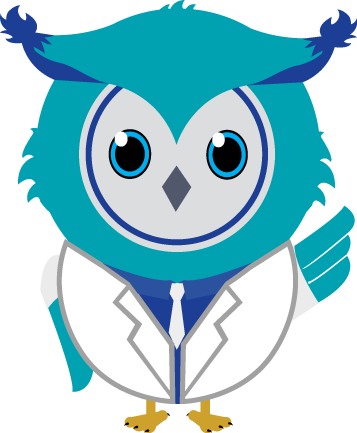 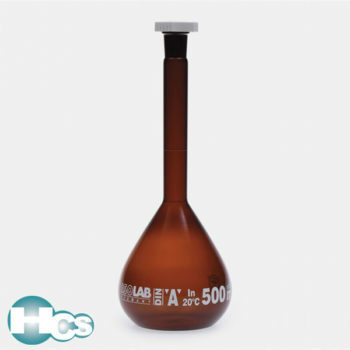 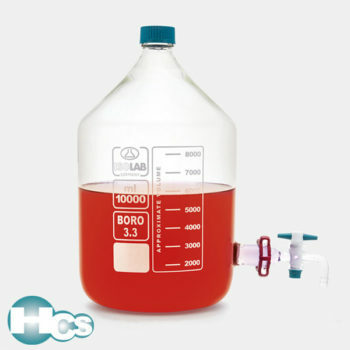 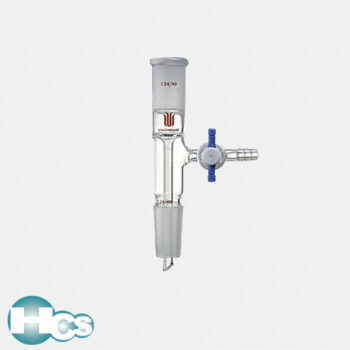 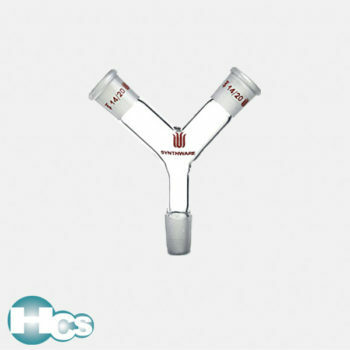 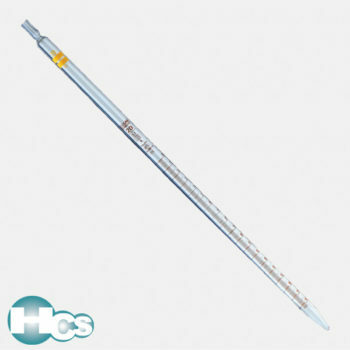 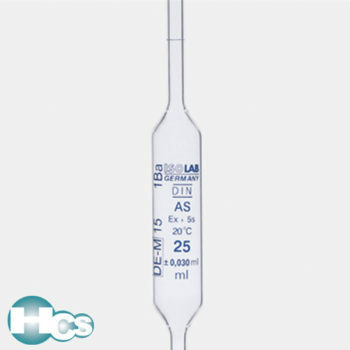 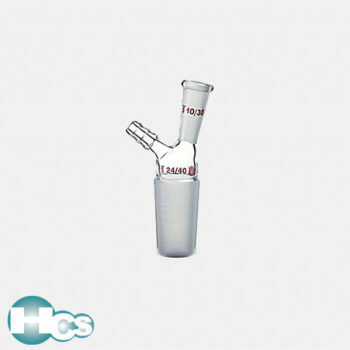 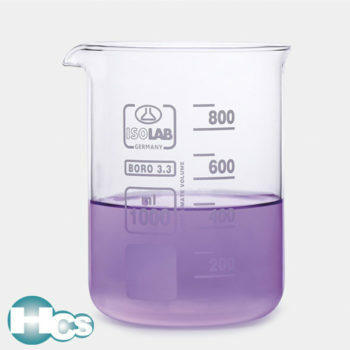 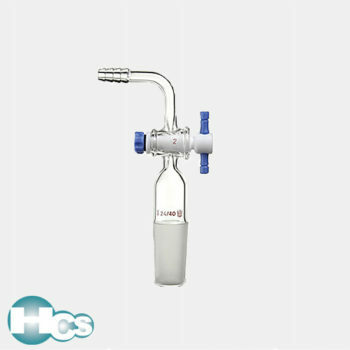 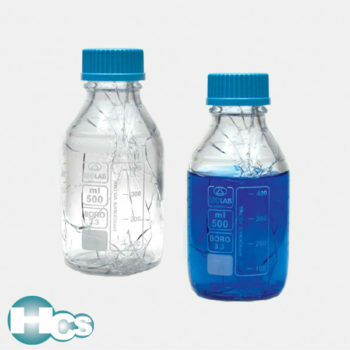 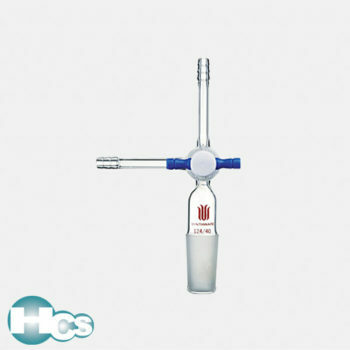 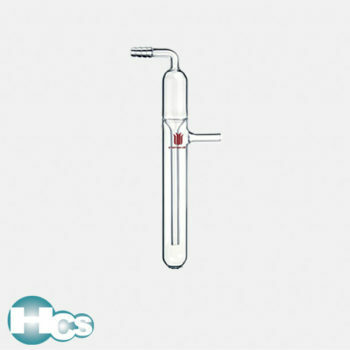 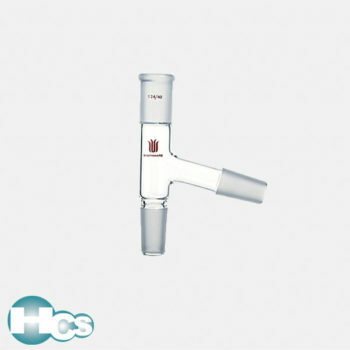 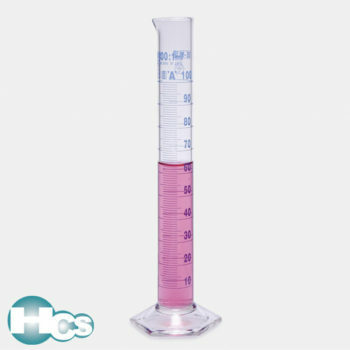 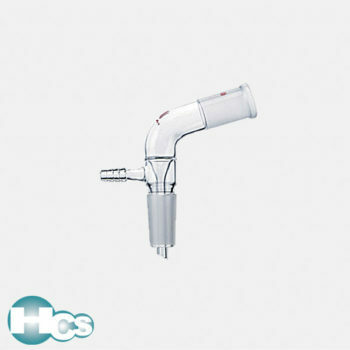 HCS Scientific has a standing reputation of over 20 years, providing various equipment and consumables to the field of science. 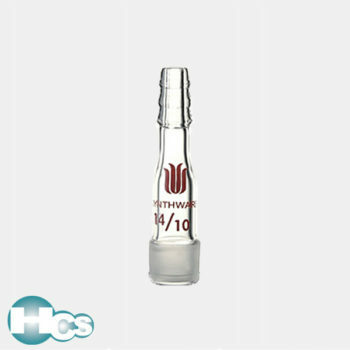 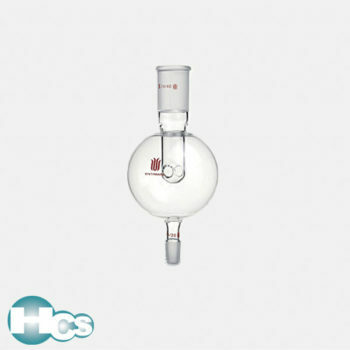 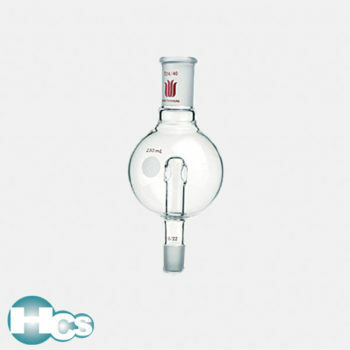 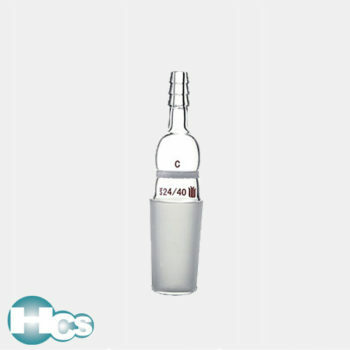 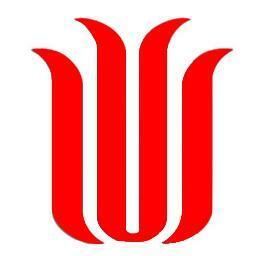 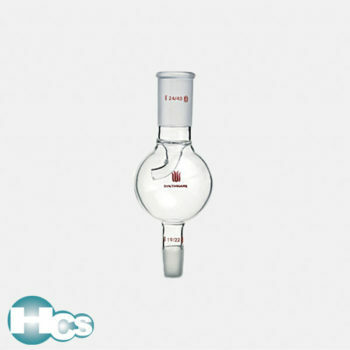 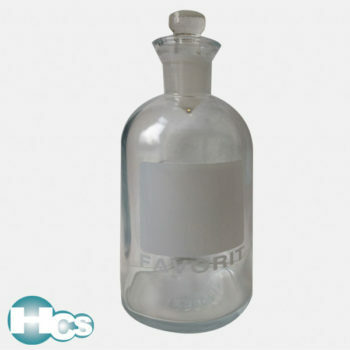 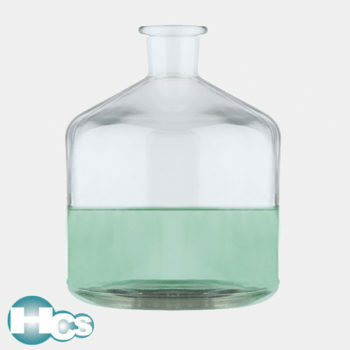 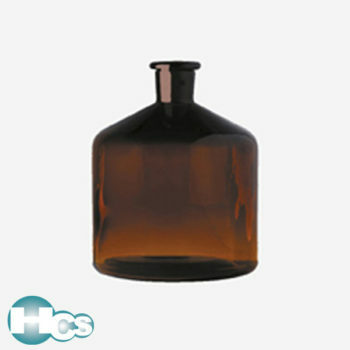 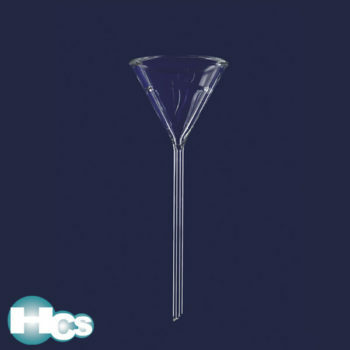 The glassware sections is one of the many various product that we supply to our valued customers. 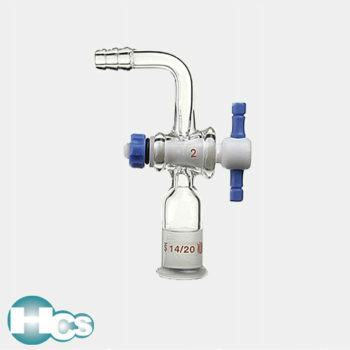 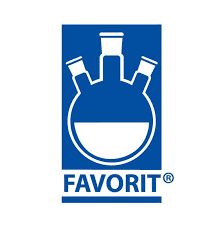 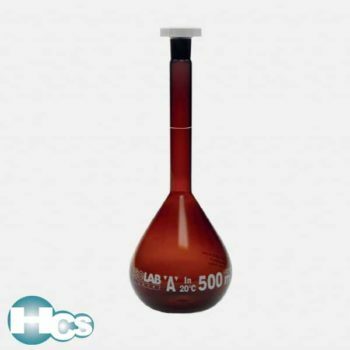 Varying from simple and general glassware such as Beakers, Erlenmeyer, Cylinder to application specific glassware like customizable joint wares and manifolds and even Class A & B ASTM standard glassware. 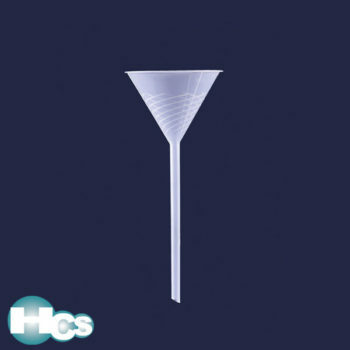 Can’t find what you need here? 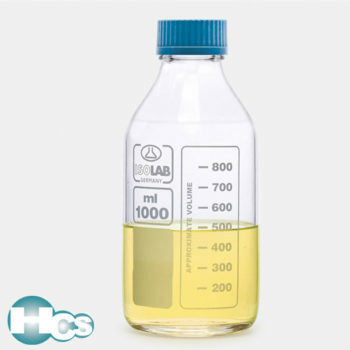 Drop us an inquiry at marketing@hcs-lab.com today!